The Washington Nationals aren’t known for making big free agent signings. Most of their big acquisitions are made via trade or extensions to internal players, with a few notable exceptions. 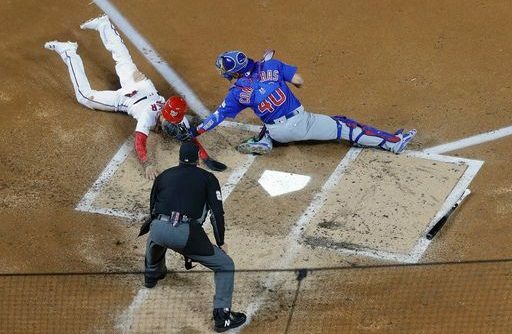 After the latest outstanding start by Max Scherzer, I started to think about the Nats’ best free agent signing to date. There were three obvious candidates: Scherzer, Jayson Werth, and Daniel Murphy. So, I put a poll in the (Twitter) field, and Scherzer was the landslide winner. I wanted to take some time to breakdown the arguments for and the (few) arguments against each, and then I’ll share my pick for the team’s best free agent signing. 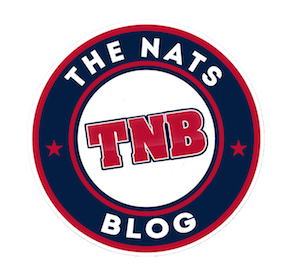 The Nationals bullpen is… well… underperforming. No one has taken the closer’s role by the horns. There’s a void at the back end of the bullpen as wide as the Grand Canyon. 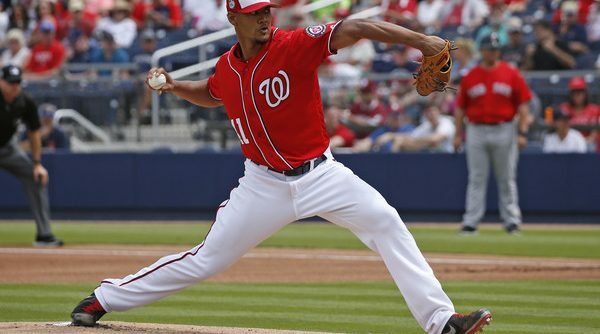 Yet, I legitimately think that there is an answer for that void in the Nats organization: Joe Ross. Ross has struggled this year as a starter. He has an ERA and FIP well over 5.00 entering Tuesday’s game against the Mariners, his home run rate is astronomical, and his velocity is way down… late in his starts. If only there was a role that existed in a major league organization where a pitcher didn’t need to throw 100 pitches and could empty the proverbial tank with elite stuff before getting tired… Oh, wait, there is. And the Nats desperately need someone who can do that. 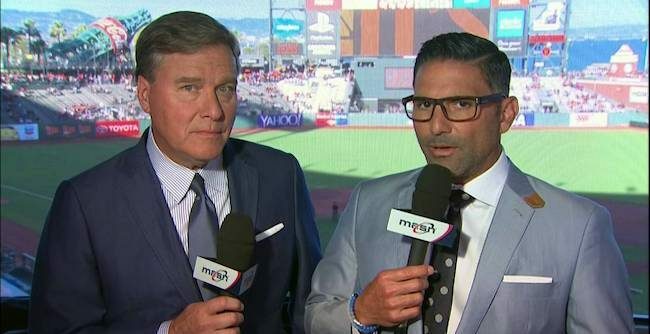 For as long as he’s been in the booth, FP Santangelo has been a “play the game the right way” commentator. What does that mean? Santangelo has long espoused the value of “gritty” players, your David Eckstein and Steve Lombardozzi types. 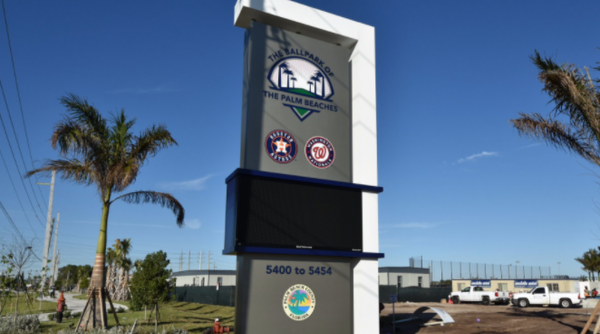 So, it came as quite a shock when he started talking about advanced metrics during MASN’s first spring broadcast of 2017. 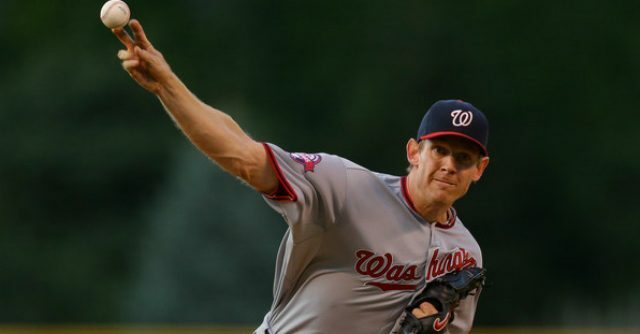 Stephen Strasburg had unreasonable expectations placed upon him from the moment he reached the big league level. He was a number one overall pick with a triple-digit fastball, a disgusting curveball that caused MLB regulars to buckle their knees, and a changeup that dove hard in on righties. 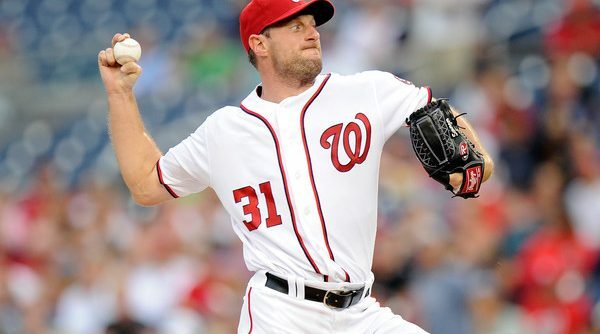 He was the first true hope that the Nationals saw enter their organization since Ryan Zimmerman was drafted in 2005. Over the coming weeks and months, you will continue to notice many changes here. This design and layout is a work-in-progress. We wanted to get a site working as quickly as possible so we could start posting stuff here again rather than on Facebook, and we acknowledge it needs aesthetic improvements. We’ll get there. We promise. You’ll also notice that our archives are not here. Luckily, despite our previous hosting provider taking us down without warning, we do still have the old content. We will begin to restore the old content in the months ahead, and it will be a long and tedious process to do so. So for now: we’re back. We hope to be on more stable ground now that we’re running our own infrastructure, and we thank you again for being patient and sticking with us. We’re glad to be back.